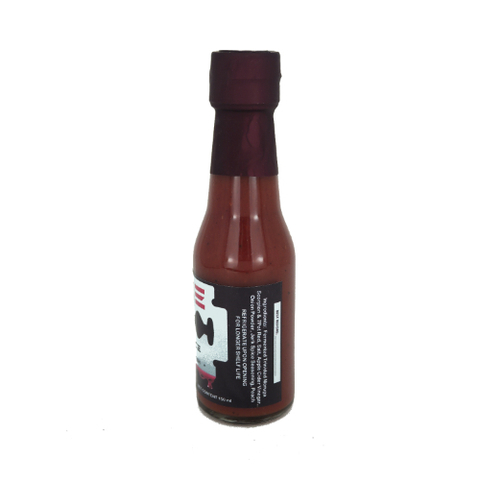 A HotSauce for the Extreme and Adventurous! Guaranteed to give you a Painful Fiery Satisfaction with every drop! 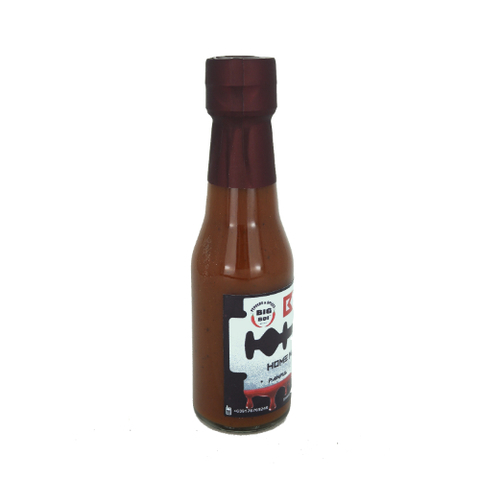 The combination of Peach and Carribean Jerk Seasoning will give you the Island Flare Experience. Good as all-around sauce, and best with Shrimps and Chicken.